Aquarius, the Water Bearer has two sides to his or her personality. He or she could be extremely shy, withdrawn, passive and sensitive. He or she could also be extremely dynamic, active and extrovert. Whatever the case, he or she is very attractive, magnetic and pleasing to their friends and colleagues. 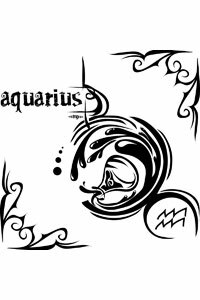 In spite of two different personalities, a typical Aquarian may be extremely powerful and demanding in his or her ways. Both of them possess a deep sense of conviction to their mind and goals. They also have very strong beliefs in their abilities to achieve the most impossible things in life. Aquarians always demand complete honesty and truth from their friends and colleagues. They can probe a person’s mind to know if the person is telling truth or not. All Aquarians are capable of seeking truth from any adverse situations and they can extract truth from a number of sources available around. Career people will have rollicking time during most parts of the year. That is what the 2010 Aquarius yearly horoscope predicts in honest terms! The first quarter is a great period, when most Aquarians will taste success. In fact, they may start the New Year with a big bang, possibly with a long awaited promotion or even a pay hike. Repeated success and workplace peace are two biggest benefits for Aquarians. Sudden gains are in the air for those Aquarians who are in business. However, the second quarter may indicate some sort of problems in the workplace, especially in the personal relationship with coworkers. However, their personal relationship skills will help them solve any problems within no time. Some Aquarians may change their jobs and homes in search for better positions. They may face some unexpected expenses beyond their income. The 2010 Aquarius yearly horoscope is satisfactory for most Aquarians. Relationship between people will be good, while the personal equation between spouse and lovers will be very pleasing and devoid of any problems. Material comfort, peace and relaxation are three import bywords for most Aquarians. Social life will be normal with coworkers and superiors, although minor problems may appear during the fag end of the year. The end of the year may signify some sort of problems between spouses because of the relocation-related financial problems. 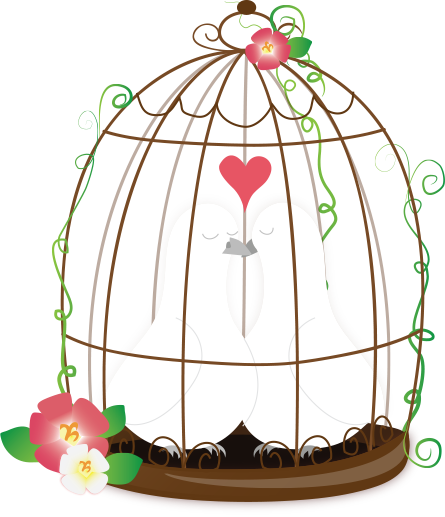 Unmarried couples may hope to tie their knots especially in the last quarter of the year. In essence, the whole New Year could be devoid of any major problems. The 2010 Aquarius yearly horoscope may not be too good for students, scholars, teachers, scholars and academicians. They may need to work hard throughout the year to get to the position of their choice and dreams. Overseas travelling is a big possibility for scholars. However, the second and the last quarter of the year will provide some of the best opportunities for Aquarians to show their abilities and mettle. Some Aquarians may have trouble in store during the last quarter of the year especially with their research work. Students may not face any problems in the middle parts of the year. The 2010 yearly Aquarius horoscope will provide an opportunity to solve all health related problems. The entire year will be smooth one about general health status, while the last quarter may show bit of instability in the general health status. People belonging to this sign may need to be careful about their health, especially most common ailments like flu and stomach problems.